If you are delivering products or services to the pharmacies’ assortment or if you aspire to market your products to pharmacies, you will benefit from being there. Maybe you are delivering pharmaceuticals (prescribed drugs or OTCs), self-care products, skincare or other products that already are, or have the potential to be, included in the assortments. But also, if you have shop fittings and equipment or systems, you are welcome to participate. All suppliers to pharmacies are welcome! Who will attend and why? 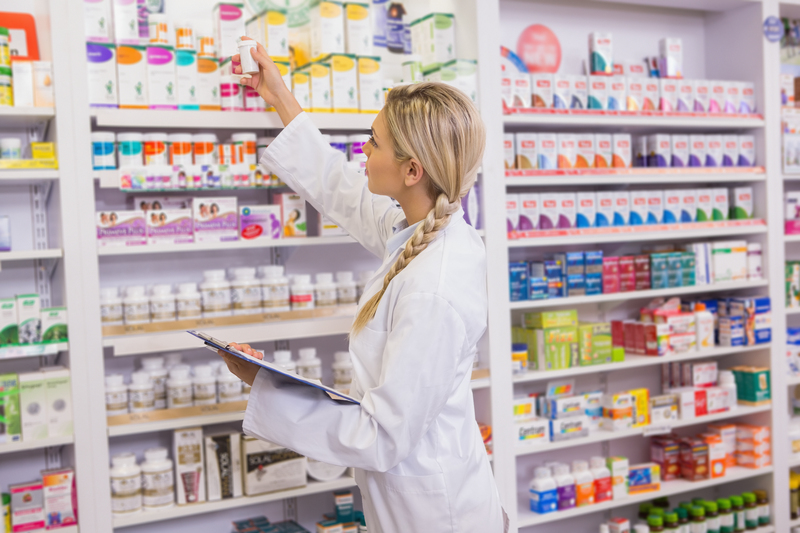 In Sweden, there are almost 1.400 pharmacies serving approximately 300.000 customers daily. Pharmacists, managers, pharmacy technicians or others that are part of the pharmacy team have a new meeting place in Apoteksforum. In addition to the exhibition, Läkemedelsakademin is organizing an inspiring and valuable seminar programme. Walls included. All prices excluding VAT.